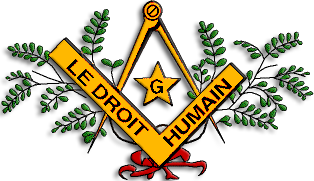 Le Droit Humain was founded in 1911 when the Victorian Lodge started in Melbourne. The Sydney Lodge 404, was established in 1912. Adelaide Lodge 405 in 1914. Currently here are 7 lodges which can be found on the Australian federation’s website. 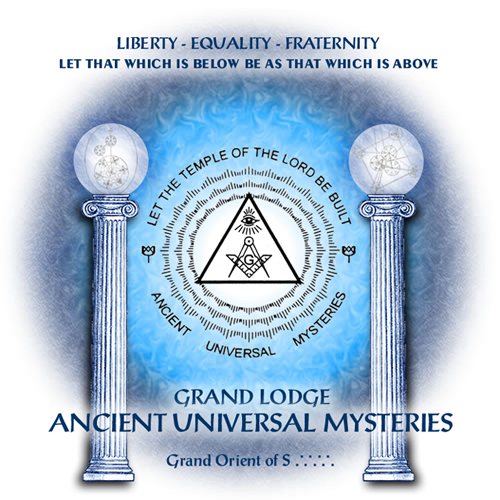 Grand Lodge, Ancient Universal Mysteries is an international Masonic Order admitting both men and women to meet the demand for the Aquarian spiritual Masonic quest for more light and the restoration of the Ancient Mysteries to outer service as a natural part of the program for human living. AUM has lodges in Brisbane and Sidney, Waitakere (New Zealand), eight in the USA and one in the UK. 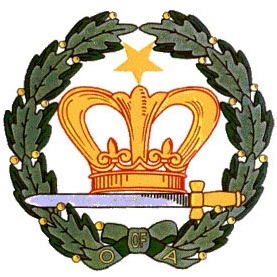 The Eastern Order of International Co-Freemasonry currently has lodges in Argentina, Brazil, Costa Rica, India, New Zealand, Puerto Rico, Spain, United States, Australia, and South Africa. Others are in the process of forming. The Order Of Women Freemasons was founded in 1908 as The Honourable Fraternity of Antient Masonry split off of Le Droit Humain. The order was initially mixed, but in the 1920’ies decided to become a women-only organisation which was only made official in 1935. In 1958 the name was changed to “The Honourable Fraternity of Antient Masonry, the order of women Freemasons” to avoid confusion with the only women-only order with a similar name (see below). The order has over 40 lodges in the UK and is also present in Australia, Canada, South Africa, Spain and Zimbabwe. 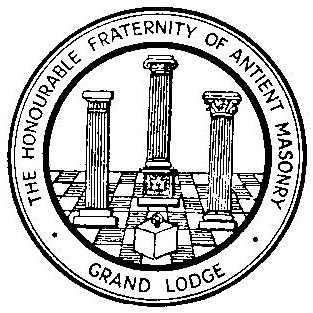 Order of Ancient Free and Accepted Masonry for Women is the Austrial devision of the Women’s Grand Lodge of France. They have two lodges in Australia. 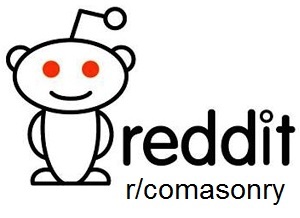 I have not been able to find a website. 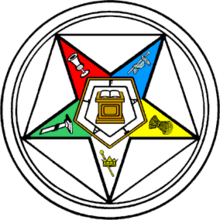 Order of the Eastern Star. “The order has 11 chapters in Victoria.” This is a Masonically affilated order. USA. The Order Of The Amaranth is active in Australia. Like the Eastern Star, this is a Freemasonry affiliated order.